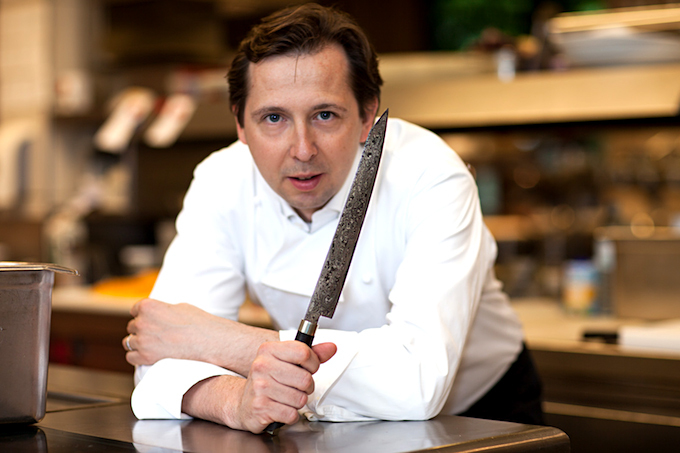 Heinz Reitbauer was born in 1970 during the early days of the Steirereck Restaurant. The Steirereck, one of the largest gastronomic institutions in Austria, was founded by Heinz’s parents, who built it from a corner neighborhood eatery into Austria’s first four toques restaurant. Heinz spent several years working his way upwards through various positions in the Steirereck. In 1996, the Reitbauer family launched its second endeavor, the Pogush Country Inn, located in the green heart of Styria. 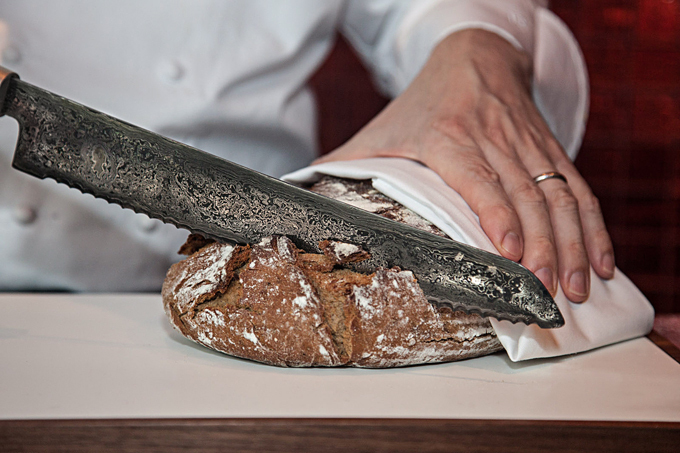 He took the helm of the new restaurant as Head Chef and cooked up two toques in the first year. In 2005, Heinz Reitbauer moved the Steirereck from its home of 35 years in Weißgerbe Lände to the Stadtpark, and became the head of both places. The new location is a jewel of art nouveau architecture in one of the most beautiful parts of Vienna, close to the famous statue of Johann Strauss. 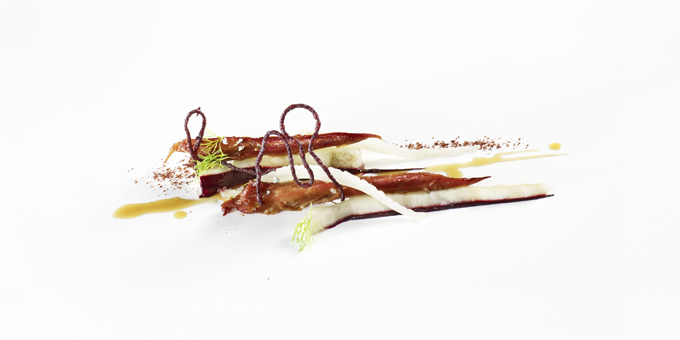 Drawing on produce from local farmers as well as from his own farm, Grand Chef Heinz Reitbauer creates the very finest of contemporary Austrian cuisine in a relaxed, chic setting. He especially enjoys serving up all kinds of freshwater fish, preferably from local waters, which feature prominently on the Steirerecks menu. Born into a family business, Heinz learned from the best. He not only created his own Neo-Austrian cuisine with a historical bent, but has also become one of the world’s most renowned and respected chefs. Heinz credits the help of his lovely wife Birgit Reitbauer, who is the host of the Steirereck, as well as the 95 members of his strong and perfectly skilled team. He also cites his most influential mentors as the Obauer Brothers, Alain Chapel, Anton Mosimann and Helmut Österreicher. 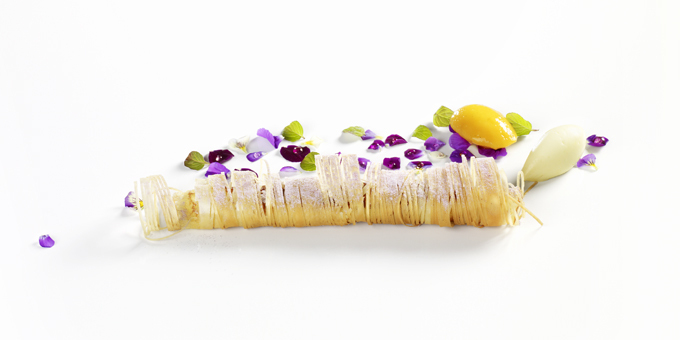 His cuisine is crowned with four toques, two Michelin stars and 19 Gault Millau points. 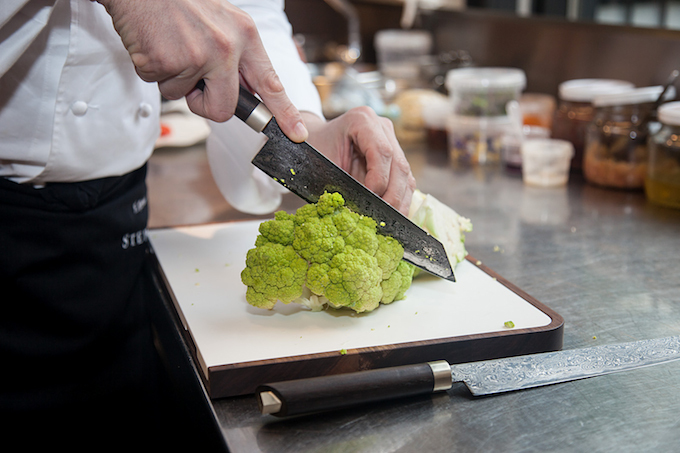 In the World’s 50 Best Restaurants, the Steirereck ranks number nine. 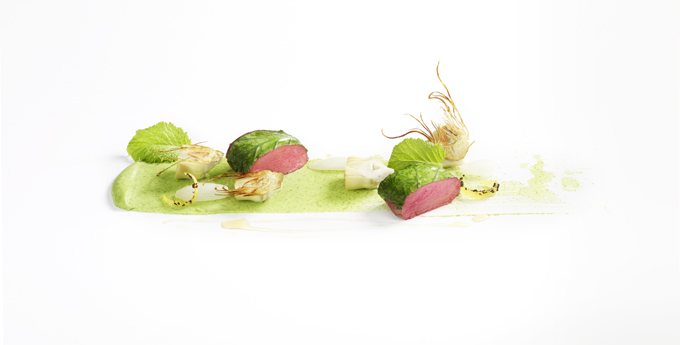 In addition, Chef Heinz Reitbauer’s pure and brilliant, yet refined, regional cuisine received the first ever Slow Food Award in 2012 from the World’s Best Academy.